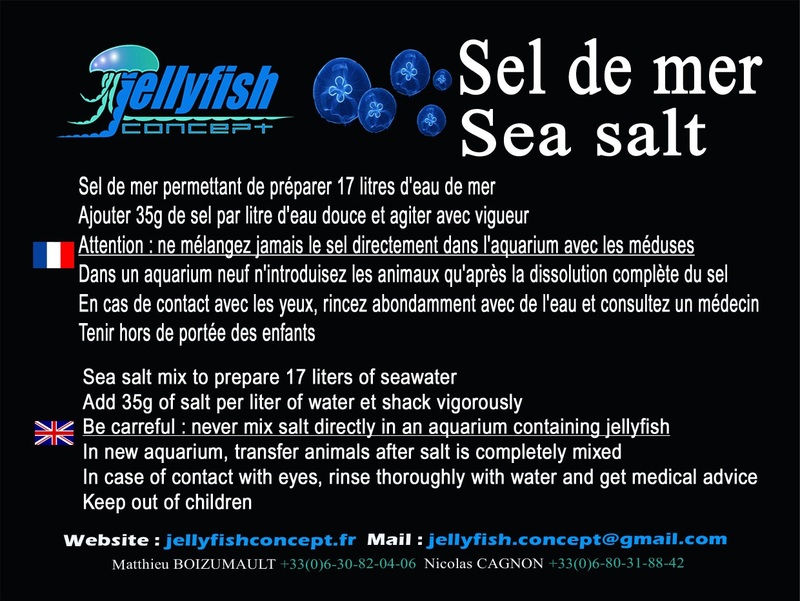 Jellyfish Concept with the help of the company Aquarium Systems has developed a sea salt adapted to the specific needs of jellyfish. A bag of 600 grams of sea salt helps to prepare 15 liters of sea water. You must use reverse osmosis water (available in pet stores or garden centers) or mineral water. Pour the salt in fresh water and stir for 2 minutes. It is necessary before changing some water of the aquarium to prepare it the day before. Never mix the salt directly into the aquarium with jellyfish. In case of contact with eyes, rinse thoroughly with water and consult a doctor. Keep out of reach of children. The hydrometer used to measure the density (salinity) of seawater. It is advisable to keep the sea water density of your aquarium jellyfish between 1020 and 1025. The density as a function of temperature and salinity. For example, sea water at 20 ° C with a salinity of 35 g / L. equivalent to a density of 1025. Control the presence of nitrates. 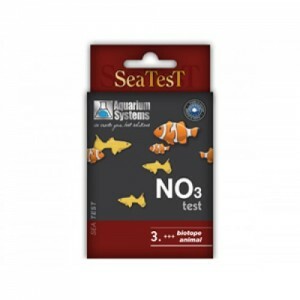 Tests used for freshwater and saltwater aquariums. A box is suitable for about 40 tests. 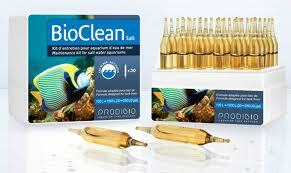 Control the presence of nitrites in your aquarium. A box is suitable for approximately 140 tests. 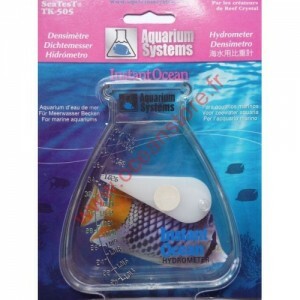 Control the presence of ammonia in your aquarium. A box is suitable for about 20 tests. 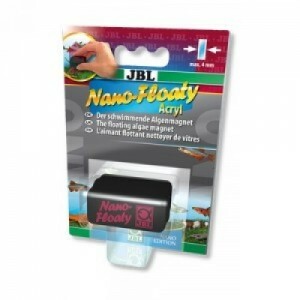 For easy and thorough cleaning of the aquarium glass. If the internal coin falls, no need to get it back to the bottom, it floats on the surface. Goes unnoticed thanks to its small size. For panes of glass and acrylic.